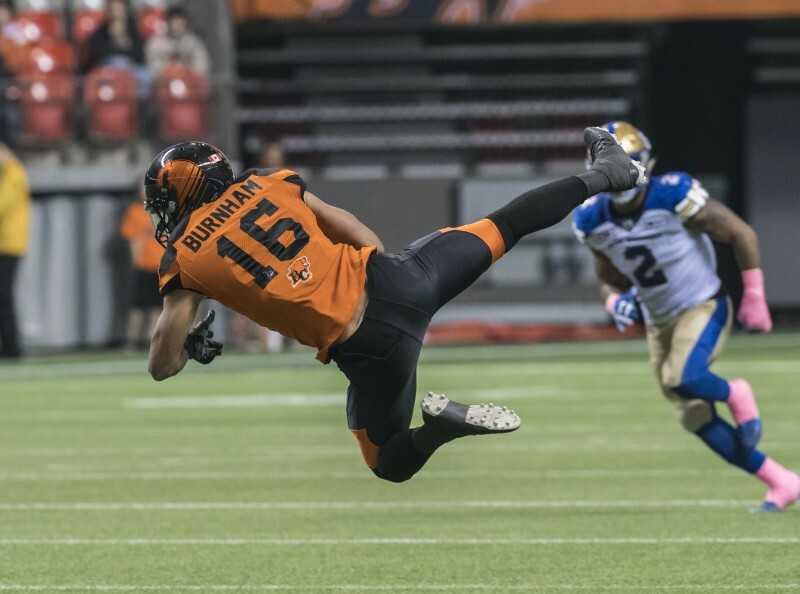 The BC Lions Football Club is very pleased to announce that international receiver Bryan Burnham has signed a contract with the team through the 2018 season. 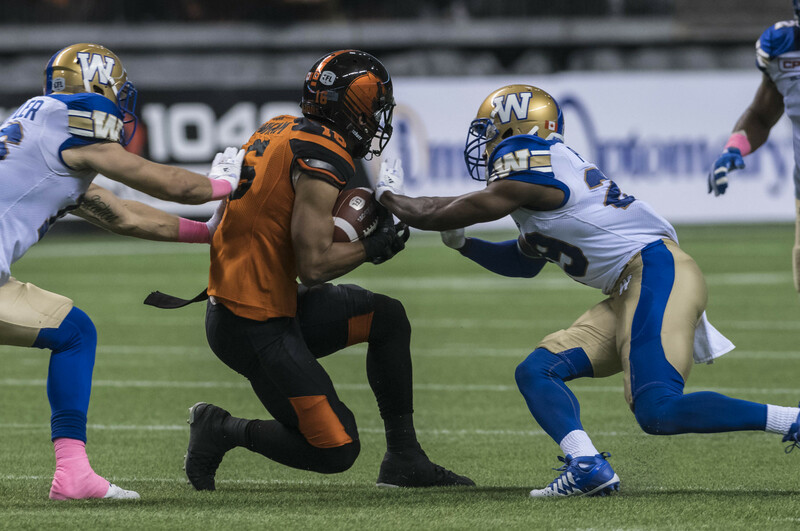 Burnham, a 2016 CFL All-Star was eligible to become a free agent on Tuesday. Burnham (6’2”, 205) hauled in 79 receptions for 1,392 yards with three touchdowns in 2016 and notched at least one catch in all 18 regular season games. 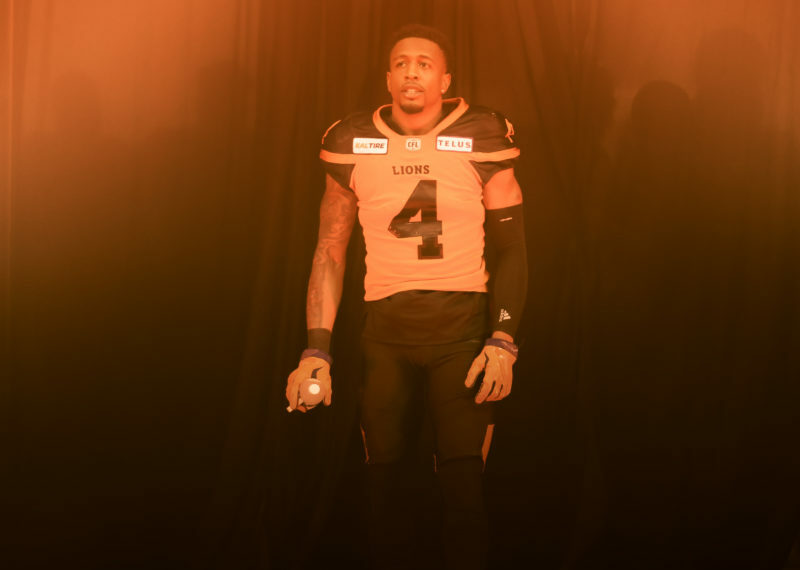 Circus grabs and clutch performances became the norm as Bryan’s totals trailed only Emmanuel Arceneaux among fellow Lions receivers and placed him fourth overall in the CFL. 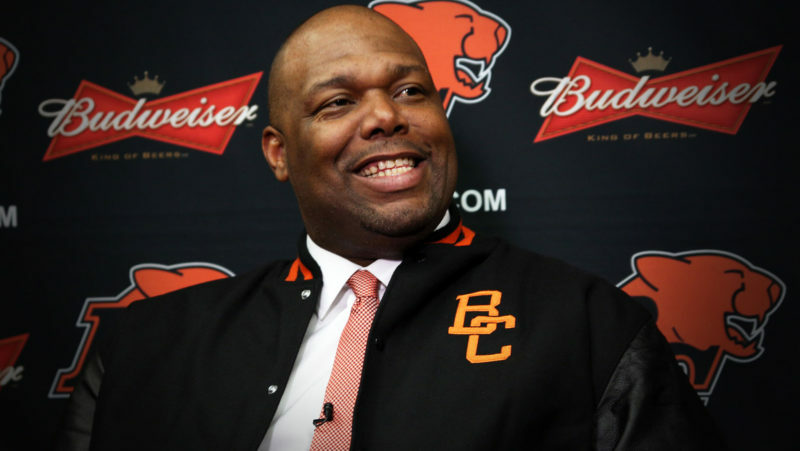 He ranked first however with an astounding 15 receptions of 30 yards or more which accounted for his league-leading 17.6-yard per catch average. 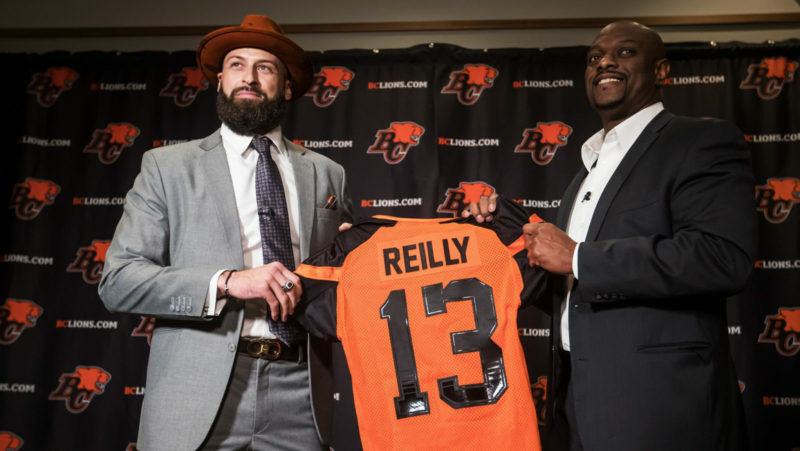 Through 31 games, the New Jersey native has tallied 120 catches for 1,928 yards and six majors along with a healthy 16.1-yard average catch.